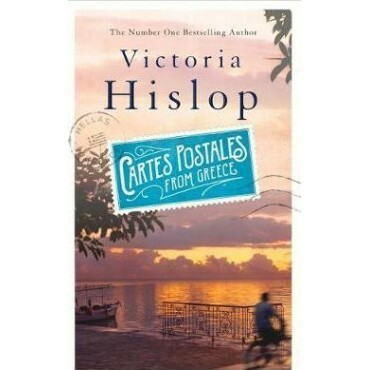 THE SUNDAY TIMES BESTSELLER Cartes Postales from Greece is an extraordinary new book from Victoria Hislop, the Sunday TimesNumber One bestselling author of The Island, The Return, The Thread, and The Sunrise. It is fiction in full colour - magical and unique. 'Hislop's passionate love of the country breathes from every page' Daily Mail Week after week, the postcards arrive, addressed to a name Ellie does not know, with no return address, each signed with an initial: A. With their bright skies, blue seas and alluring images of Greece, these cartes postales brighten her life. After six months, to her disappointment, they cease. But the montage she has created on the wall of her flat has cast a spell. She must see this country for herself. On the morning Ellie leaves for Athens, a notebook arrives. Its pages tell the story of a man's odyssey through Greece. Moving, surprising and sometimes dark, A's tale unfolds with the discovery not only of a culture but also of a desire to live life to the full once more. 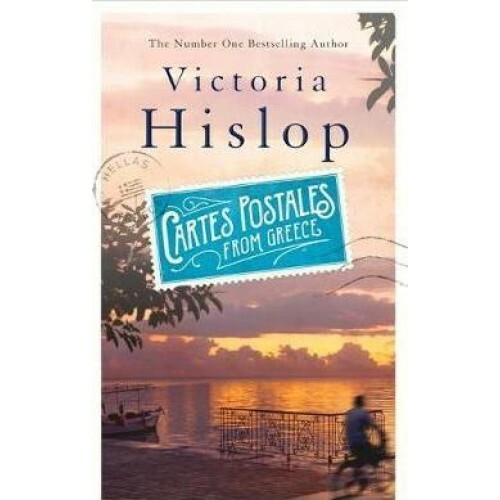 Beloved, bestselling author Victoria Hislop's Cartes Postales from Greece is fiction illustrated with photographs that make this journey around Greece, already alive in the imagination, linger forever in the mind.